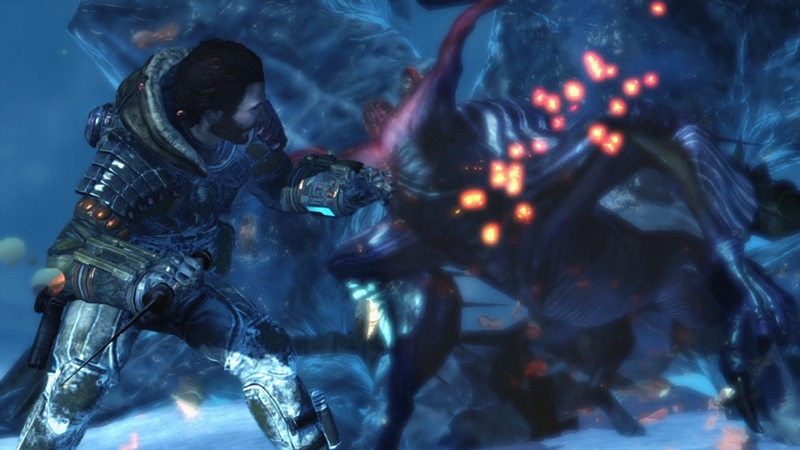 Download the Punisher Pack for Lost Planet 3, and dominate from afar with deadly long-range multiplayer weapons, or pummel Akrid with powerful single player rig upgrades! 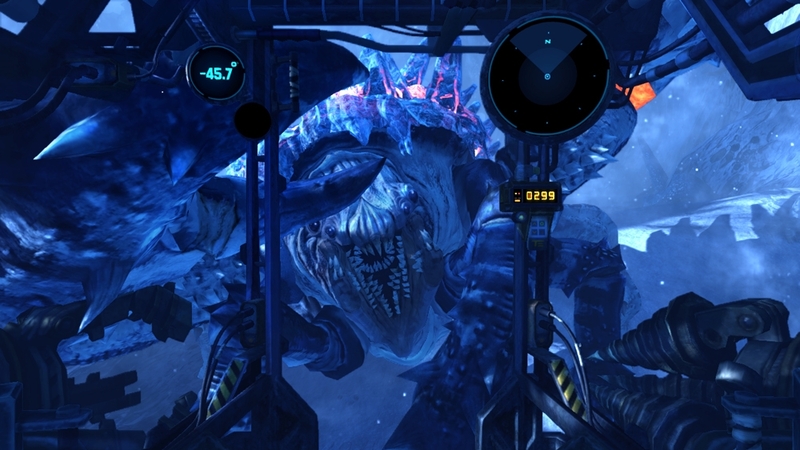 Download the Assault Pack for Lost Planet 3, and get up close and personal with devastating close-range multiplayer weapons and powerful single player rig upgrades! 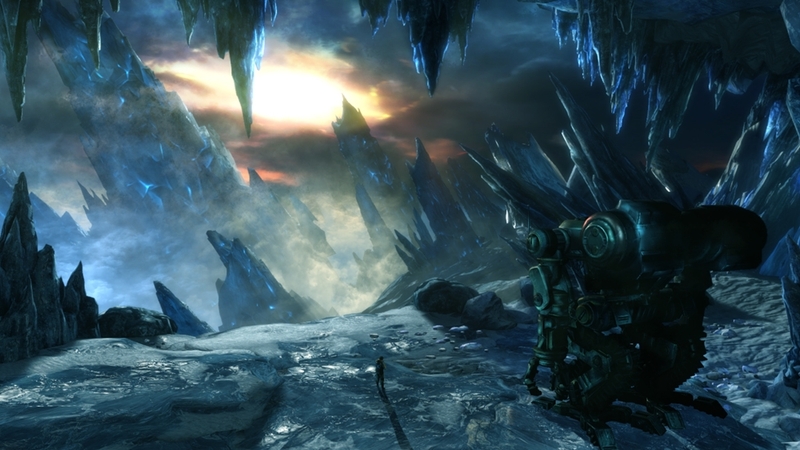 Expand your Lost Planet 3 multiplayer experience with 2 extra maps. In Convoy Chasm, NEVEC is escorting a battle cat through a mountain pass, carrying vital secrets. As the Snow Pirates learn about this, they ambush the Convoy in the pass. Prevent NEVEC from getting through the Chasm as the Snow Pirates. As NEVEC, get through at all costs. With verticality playing a key role, use whatever means necessary to help your team succeed. 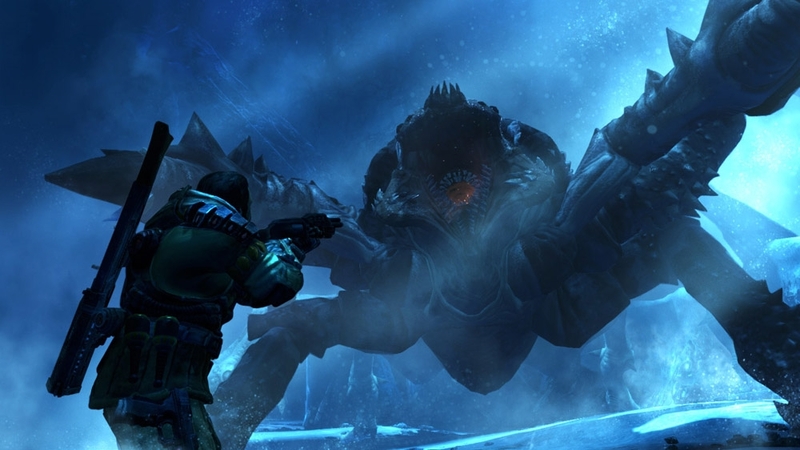 In Siege, NEVEC and Snow Pirates fight over a military base key to NEVEC’s military operations. 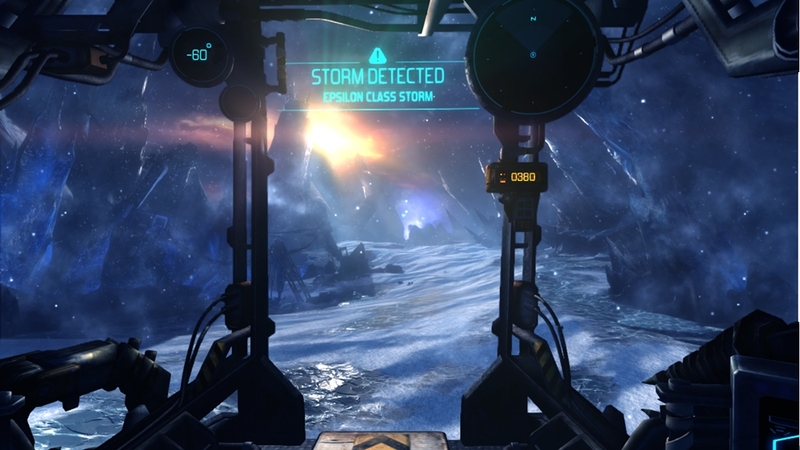 As Snow Pirates, break in at all costs, secure the Pure Thermal Energy and get out of there using the air transport as quickly as possible. As NEVEC, prevent the Snow Pirates from their smash and grab tactics and secure the base. Download the Freedom Fighter pack for Lost Planet 3 and customise your multi-player modes with 5 unique characters, including Hunk from Resident Evil, and awesome single player upgrades for your rig! 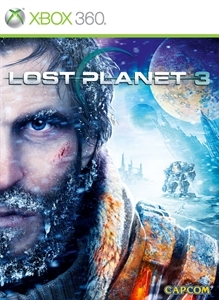 Expand your Lost Planet 3 multiplayer experience with 2 extra maps. 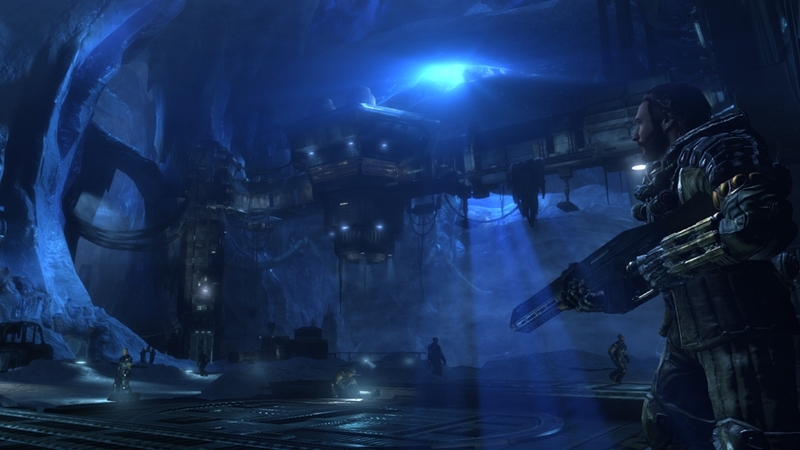 In Octagon, NEVEC and the Snow Pirates fight for control over an underground military base. 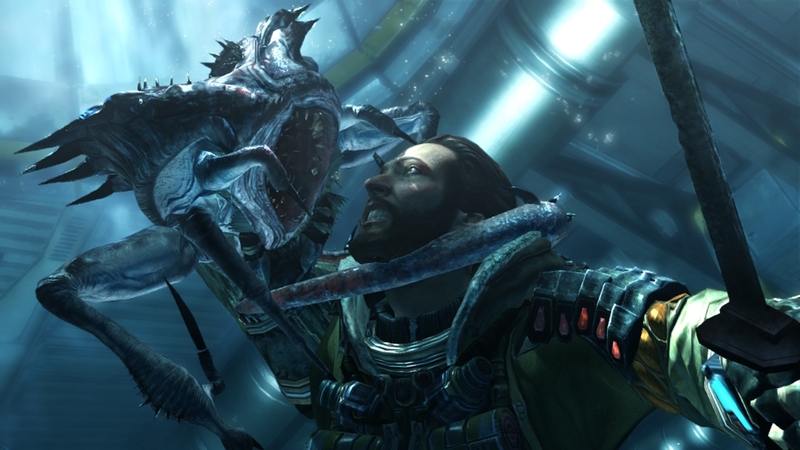 NEVEC must stop the Snow Pirates from sabotaging the secret Akrid testing being done in the nesting rooms. Close quarter combat will have each side fighting for control in deadly circumstances. In Spire, NEVEC and Snow Pirates fight for dominance over a key strategic location high above the ground. Seize each control point to exert dominance. Vital Suits are key in this large, open area. Use them to exert power over the other team and face off against the opposing teams Vital Suits in epic battles. Download the Survival Pack for the ultimate collection of multiplayer characters and close- and long-range weapons, and awesome single player upgrades for your rig!